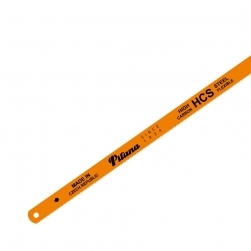 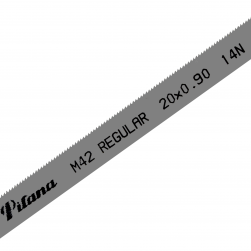 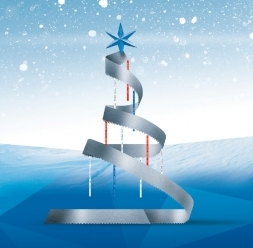 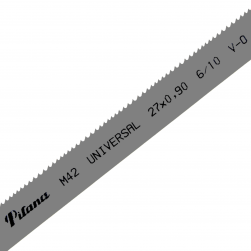 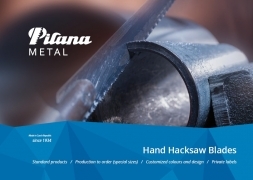 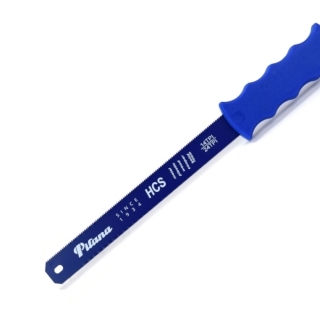 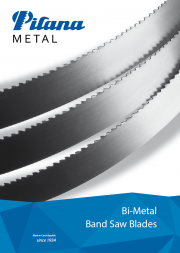 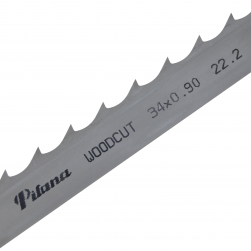 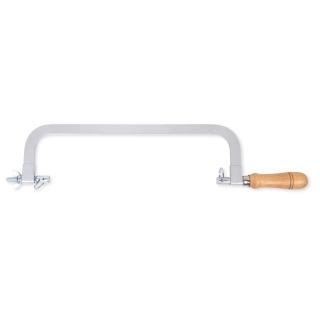 Bi-metal hand saw blades are characterized by their flexibility. 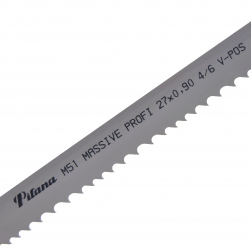 The body made of spring steel provides great flexibility while teeth made of high speed steel ensure long life time expectancy even in demanding cutting. 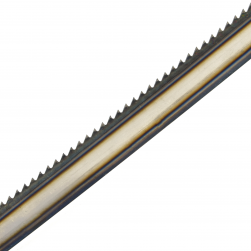 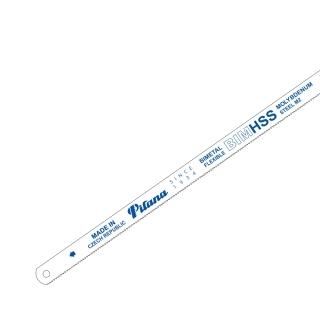 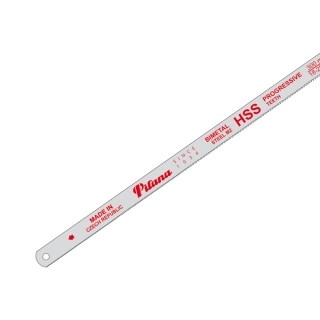 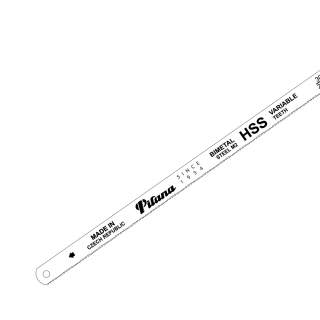 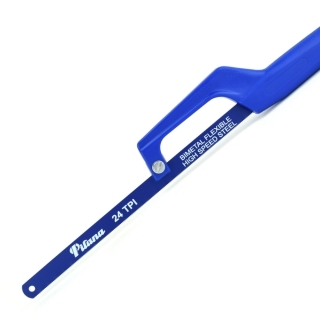 We offer blades with constant TPI and a special variable TPIs. 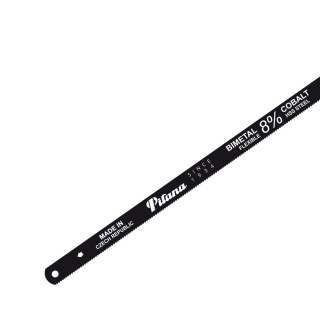 Precisely milled teeth ensures the best cutting of wide range of materials.